Venice4Sea has developed a two-week package to cover the exam prep in the most cost, and time, efficient way possible. Yachtmaster Sail and Yachtmaster Motor packages include 6-days of shorebased training and 3-days of practical training and 1-day off in advance of the exam, followed by two days of exam time onboard, with the fuel included and the examiner travel expenses included too! The packages include student packs, training almanacs, plotting equipment and course books in the classroom, the yacht. The fuel is not included and the cost will be share by the students. Examiner travel expenses, exam fuel and exam time onboard is also included.  The only additional costs for you are the RYA exam fees that you pay directly via your application form.